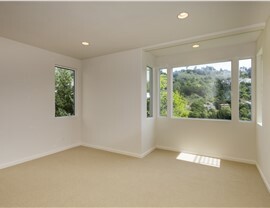 Enjoy fresh air, even during inclement weather, with our picture windows! 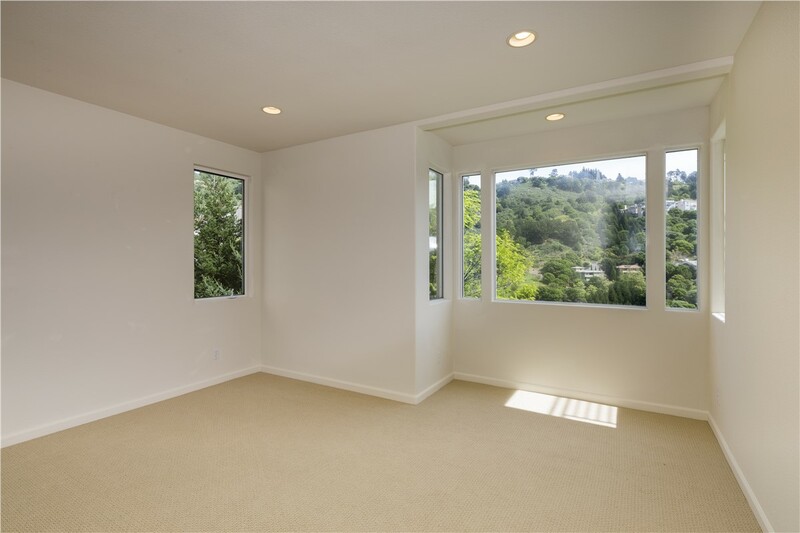 If you love having an expansive view of the outdoors and letting tons of natural light flood your home, picture windows are the perfect window style for you! 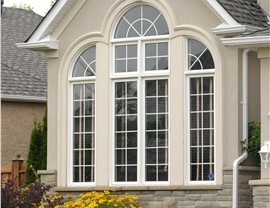 Get A Pro features a selection of picture windows, all of which can be customized to fit your home’s unique architectural and design styles! 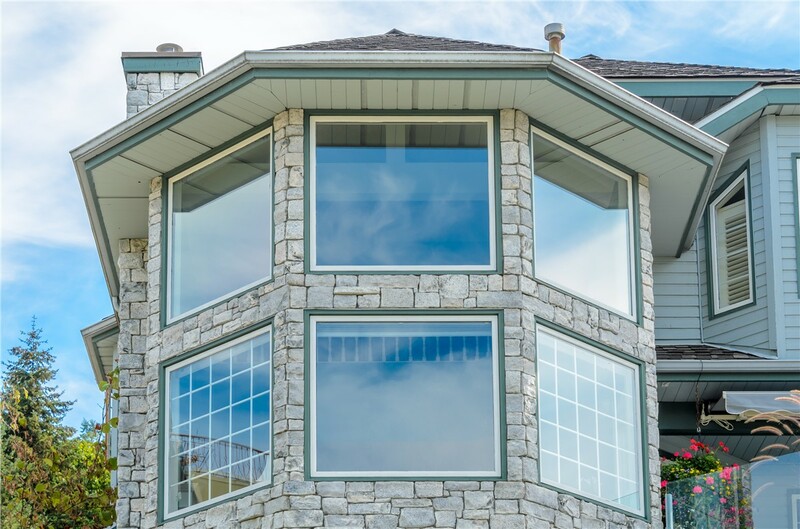 We offer a range of picture window sizes, different colors and finish options to ensure that you receive the picture that is perfect for your Iowa, Illinois, or Wisconsin home! Low Maintenance - Our picture windows feature advanced Repel Technology, a dust and water resistant coating to make your new windows virtually maintenance free! 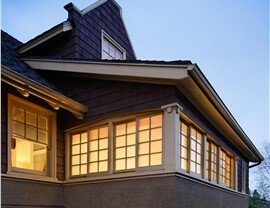 Added Value - Installing picture windows to your home can increase the overall value of your home, which means a higher sales price when you decide to sell. Picturesque Views - When you install picture windows you will get a panoramic view of all the natural beauty that surrounds your home. 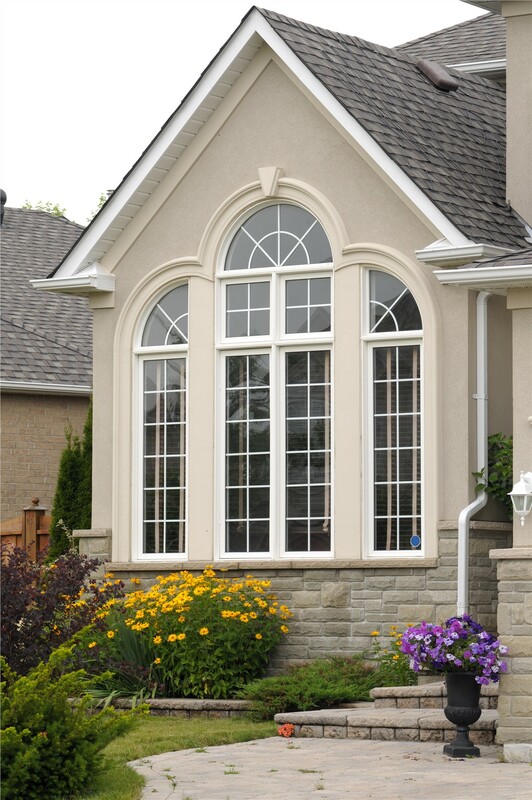 Enjoy the outdoors every season from the comfort of your home with a picture window! Durability - Get A Pro is completely confident that you will love your new picture windows, and we want you to share this confidence. 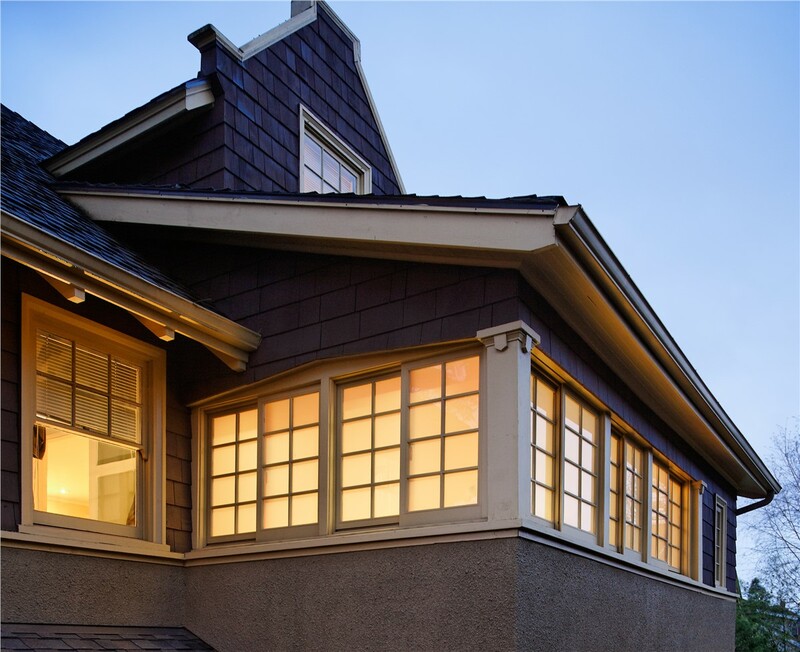 We offer an all-inclusive, transferable lifetime warranty on both our products and our workmanship to ensure that you will be satisfied with your picture windows for years to come! 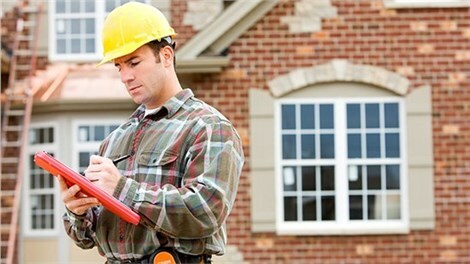 Get A Pro goes above and beyond to make sure that our customers are completely satisfied! 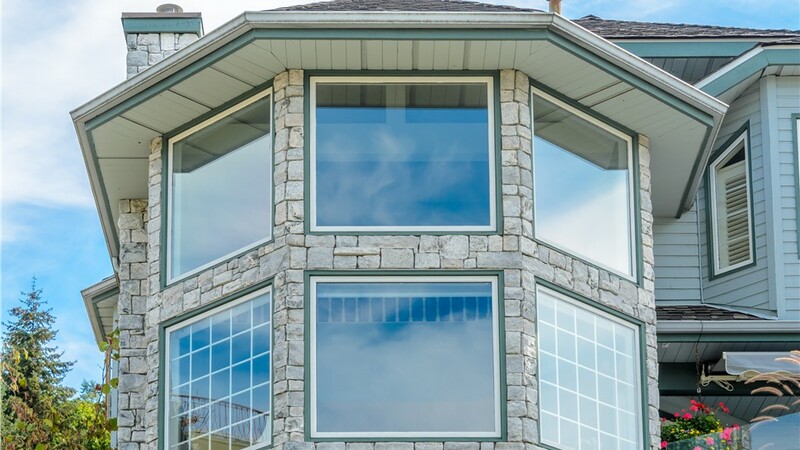 Whether you are looking at replacement windows or beautiful picture windows, Get A Pro offers comprehensive window products and services of the highest quality! Our commitment to excellence and customer satisfaction has earned us an A+ rating with the Better Business Bureau, and as a member of the National Association of the Remodeling Industry we are kept up-to-date on the latest technology and practices. Don’t spend one more day with old, inefficient windows! Contact the experts at Get A Pro today! Call to discuss your requirements with one of our friendly and knowledgeable representatives or fill out our convenient online form to request your free estimate!